Very detailed guidance on NSX-T and NSX-V. I’ve learned a lot here. 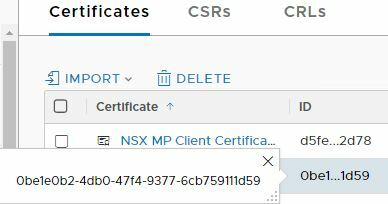 Looks like there’s no reference yet on how to set up NSX-T loadbalancer for PAS 2.0. So, NSX-T is still not fit for PAS 2.0 in production, right? Thanks! I’m actively working on NSX-T with PCF 2.0 right now and hope to have a relevant post soon. As far as I know, NSX-T is suitable for production with PCF 2.0, but because of the integration complexities, it’s somewhat more awkward to set up (at least for me so far). 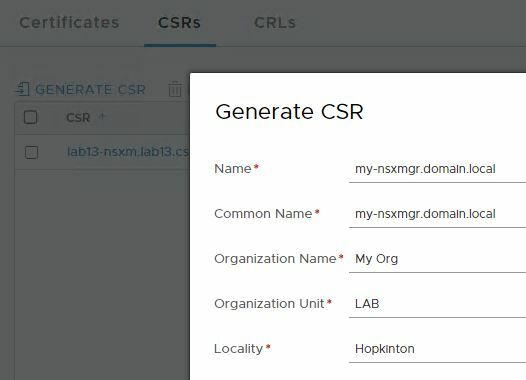 Also, there’s no way to migrate from a foundation using NSX-V to NSX-T and the integration with NSX-T must be set up concurrently with PAS or PKS. There’s quite a very limitations and caveats with these early releases.